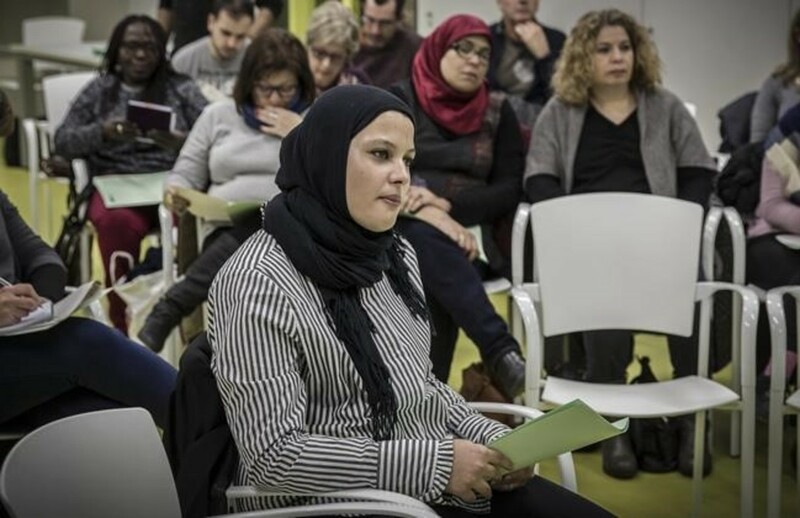 The seminar “Minorities and Migration processes: journalism in the face of the new challenges”, organized by Respect Words, will take place in February 13th-15th in Sevilla, Spain. FUNCI will participate in this important event through its Communication Director, the journalist Inés Eléxpuru, who will talk about the rise of islamophobia and its role in the media. The seminar has been sponsored by the UE’s Rights, Equality and Citizenship Programme. Its lectures and discussion panels aim at reflecting and discussing about the role that the media and its professionals have in the informative treatment of migration processes, today on the rise due to war conflicts and to an economic model that can’t defend the rights it preaches. Likewise, this lectures and panel discussions, which involve specialists, journalists and different experts, will analyze the most relevant aspects that contribute to the spread of hate speeches through Spain and Europe. This seminar aims at generating the keys to transform, reconsider and recover the function that media should have, from a social perspective, restoring its commitment to the people. For this reason, although it is conceived for information and communication professionals, the debate remains opened to society as a whole, as reconsidering our current model is everyone’s task. Respect Words integrates members from Spain, Greece, Hungary, Germany, Italy, Slovenia, Ireland and Austria. Its goal is to elaborate an ethic code on the journalist’s treatment of migration processes, ethnic and religious minorities, and awareness campaigns. You can find more information in the following link: Respect Words.